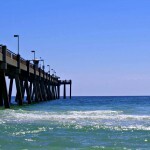 With mild temperatures and a sunny disposition, winter on Florida’s Emerald Coast is delightful. And if trading your shovel and snow boots for a bathing suit and flip-flops doesn’t seem festive enough, there are plenty of holiday things to do in Destin and Fort Walton Beach for visitors of all ages. Following are some of the most popular. Forget about Pink Floyd. 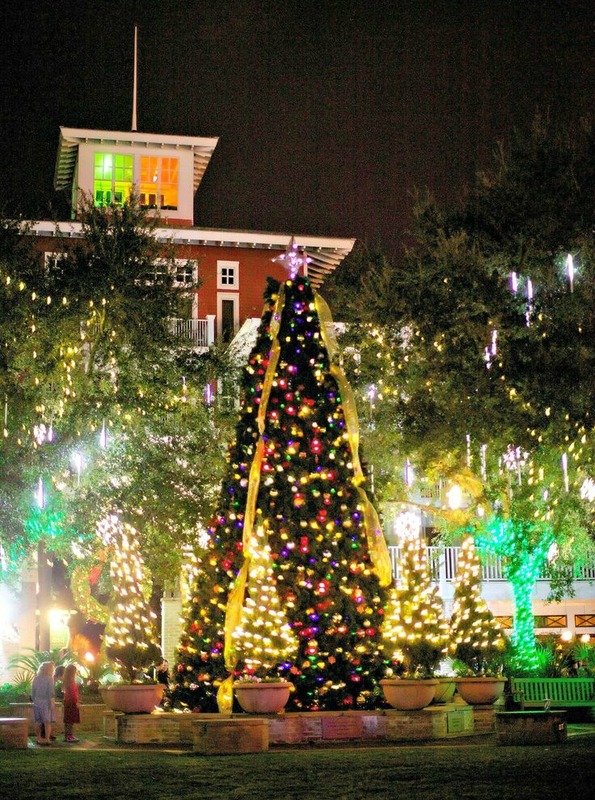 Get down to the Village of Baytowne Wharf at Sandestin Golf and Beach Resort and treat your eyes to a festive light show set to holiday music. 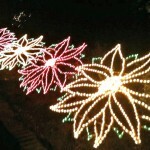 Show times for 12 Nights of Lights are 6 and 7 p.m. at the Events Plaza Stage. Shows are free and open to the public. The light show will also be showcased during December editions of the Wednesday Night Concert Series, which start at 7 p.m. Kick off the holiday season in style with the annual Fort Walton Beach Christmas Parade. The theme of this year’s parade, which starts at 6:30 p.m. on Monday, December 7, is “A Star-Spangled Christmas.” Its route begins on First Street and marches up Eglin Parkway to end at the K-Mart parking lot. Participants will include marching bands, floats, youth groups, churches, businesses, and other community members. Prizes will be awarded for the best parade entries. is “A Storybook Christmas,” and floats will be dressed accordingly. The procession will start at Downtown Destin Shopping Center and travel west down Harbor Boulevard (Highway 98) to Nightown on Stahlman Avenue. Simply pick out your spot along the north side (the non-harbor side) of Harbor Boulevard, enjoy the floats and music, and test your skill at catching the throws. The holiday season is a colorful time of year, and perhaps nowhere are its hues displayed more prominently than at the special edition of the ArtWalk at HarborWalk Village on December 12 and 13. You’ll find art and culture in abundance from 11 a.m. to 4 p.m. each day as the Village is transformed into a busy outdoor gallery featuring the works of local and regional artists, designers, and other creative personalities. Be sure to bring the kids by the main stage from noon to 4 p.m. for a visit with Santa. The Village of Baytowne Wharf at Sandestin Golf and Beach Resort hosts a whole night of family-friendly fun on Saturday, December 12. The evening starts at 5 p.m. with the Tuba Christmas concert, featuring more than 30 brass instruments. The concert is followed at 6 p.m. by the sixth annual Holiday Lantern Parade. 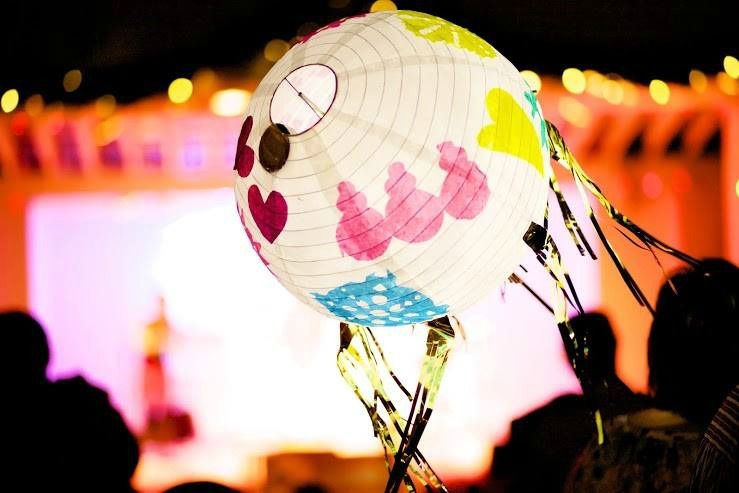 Spectators are encouraged to bring their own homemade paper lanterns to this unique holiday parade, made up of Sandestin homeowners riding in decorated and lighted golf carts. The evening ends with the Holiday Block Party, which kicks off at 7 p.m. Youngsters visiting HarborWalk Village this holiday season will have plenty of opportunities to talk with Santa. 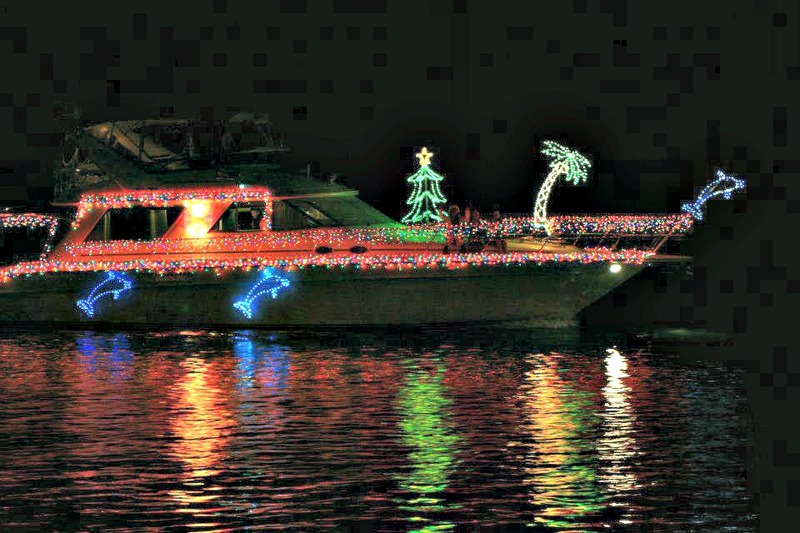 Get set for bright lights and nautical fun along Destin Harbor on Sunday, December 13, as the 29th annual Destin Harbor Boat Parade delivers holiday cheer. 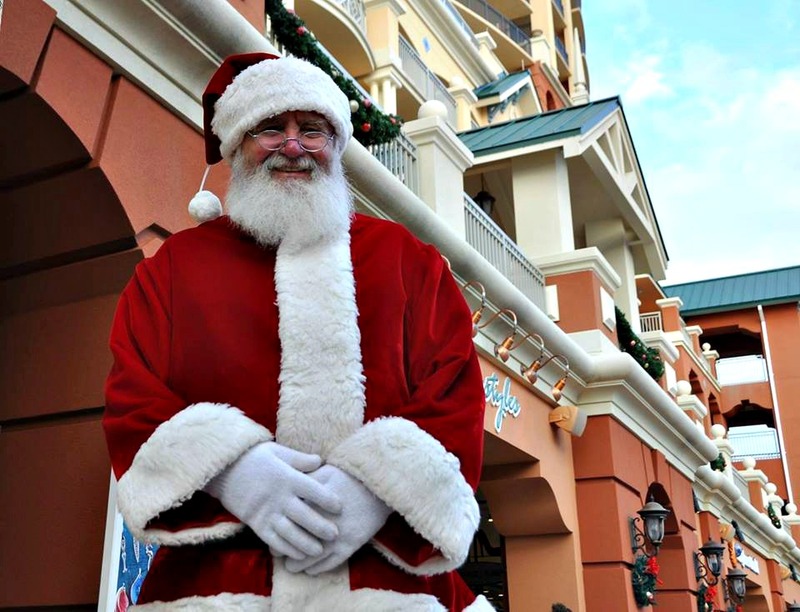 The fun begins at HarborWalk Village with live music, children’s activities, and hot chocolate from noon to 4 p.m. During the same hours, youngsters can visit with Santa at the HarborWalk Village main stage. Later in the evening, boats of all kinds and sizes will light up the harbor as the main event of the day gets under way. 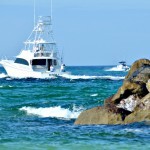 The boats can be viewed best from the Destin Harbor docks and restaurants west of Grand Harbor Condominiums. They’ll start lining up at 5 p.m. At 6 p.m., they’ll begin traveling down to Margaritaville for judging. The boat parade will be followed by fireworks at 8 p.m. This year’s boat parade is sponsored by the Destin History and Fishing Museum and Margaritaville. HarborWalk Village is sponsoring the fireworks display, which will be followed by an awards ceremony for the best-decorated boats. There are 10 awards categories, based on boat size and type, plus an additional award for best decorations overall. The awards ceremony will be held on the main stage at HarborWalk Village. There’s still plenty of time to reserve a place to stay in Destin for the holidays. 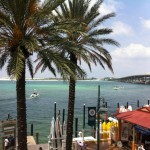 For more information, check out our Destin vacation rentals at www.BeachGuide.com.